Designed to comfortably hold back your hair while practicing yoga, this headband is also comfortable on the back of your head when in reclining and restorative poses. Available in 9 great colours. 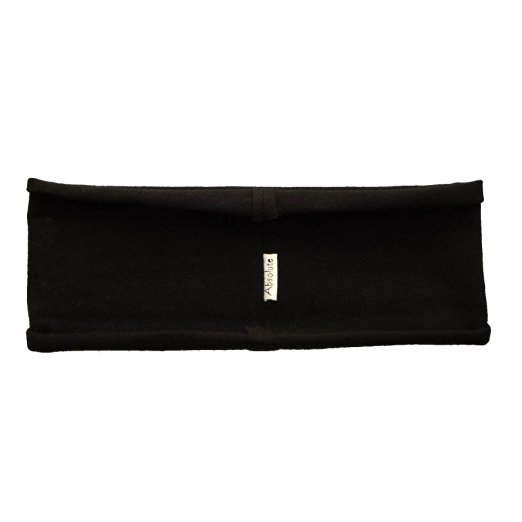 This yoga headband is made with cotton and lycra, and is from Yogitoes.